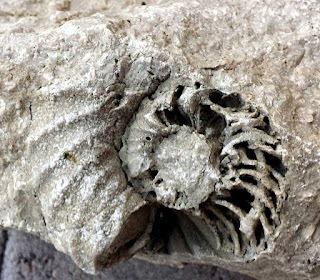 Recently, I was e-mailed these pictures of coiled cephalopod fossil. 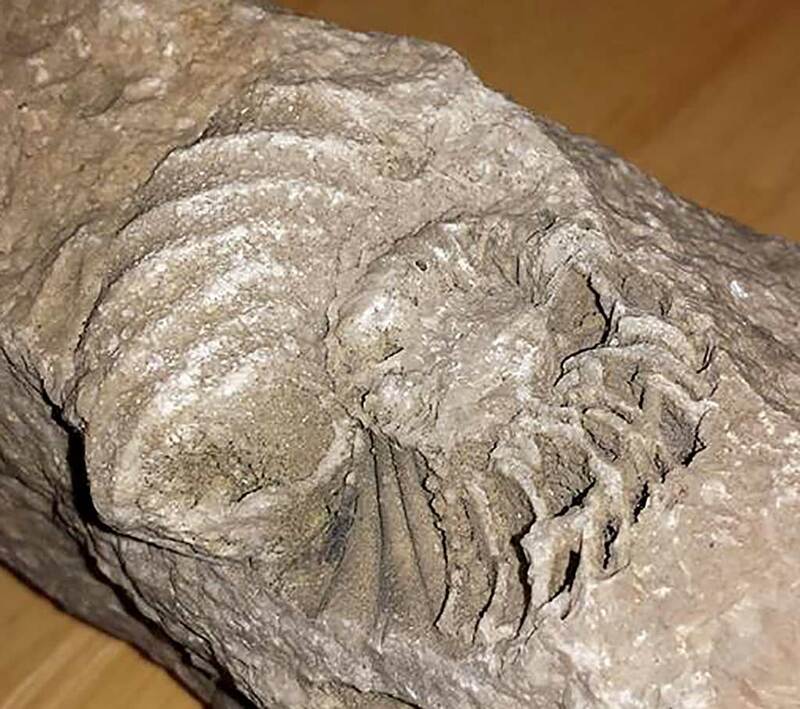 It was found by an 11 year old boy in rock from a quarry in northwest Illinois. 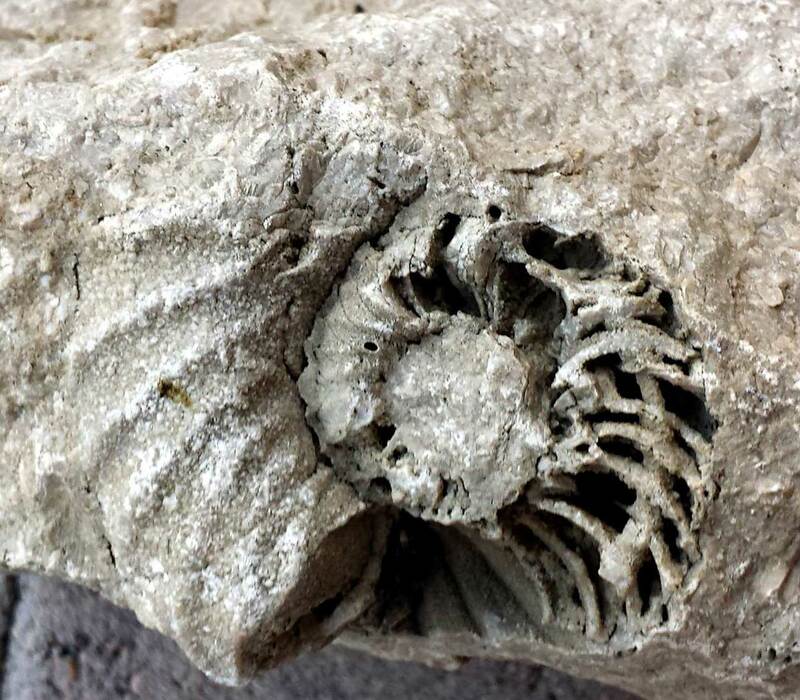 The rock dates to the Silurian Period.